The Blues will seek to take their good domestic form onto the continental stage against the Bhutanese outfit. 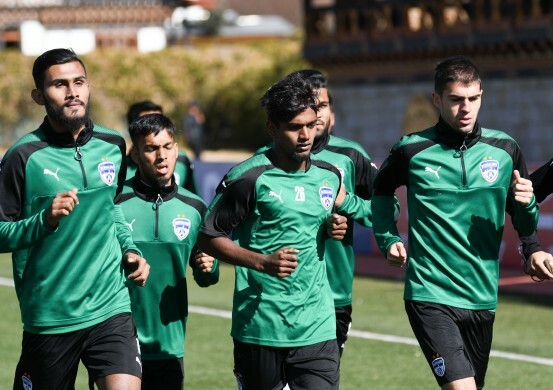 Bengaluru FC resumes their rendezvous with continental competition in picturesque Bhutan where Albert Roca’s boys take on Transport United in an AFC Cup preliminary round fixture at the Changlimithang Stadium, in the capital, on Tuesday. 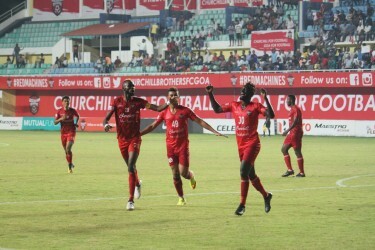 The Blues have made the trip with a relatively young squad that includes four players from the Bengaluru FC ‘B’ team along with a few experienced hands in Lenny Rodrigues, Lalthuammawia Ralte, Toni Dovale and Alwyn George among others and Roca is confident that the squad will make the chance count. “As a coach you want to utilise your complete squad as much as possible and this game is a chance for those players who have been training hard and waiting to deliver. 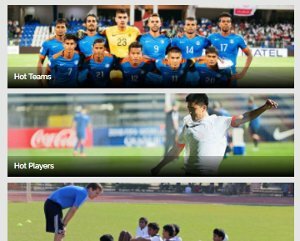 I must also look after the players who are playing week in, week out in the Indian Super League. This team has players who played an AFC Cup final and tomorrow I expect them to lead by example,” said Roca while addressing the press on Monday. The team from Bhutan aside, Bengaluru will also have to contend with playing in high altitude and temperatures drop to anywhere between 2 and 6 degrees in the evenings. “The conditions will surely be a challenge for us and we will have to stick to the plan if we are to balance all factors surrounding this game.” Added Roca. 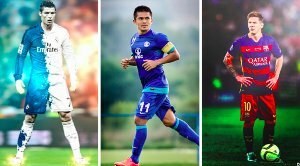 For the record, Bhutan is the 13th different country that the Blues will travel to play in Asian Competitions since their debut on the continental stage `2015. While the clash marks the debut of Transport United in the AFC Cup, the occasion will also be the first time Bengaluru play in the preliminary and play off stage of the competition, after the format change in 2017. 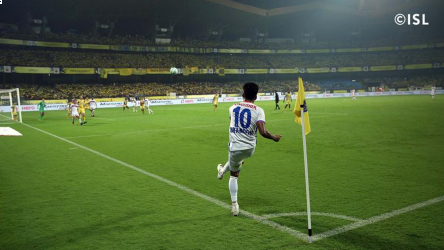 The reverse fixture of this tie will be played at the Sree Kanteerava Stadium on January 30 before which Bengaluru FC will host NorthEast United in an Indian Super League fixture. The game in Thimphu kicks off at 5.30 pm IST.